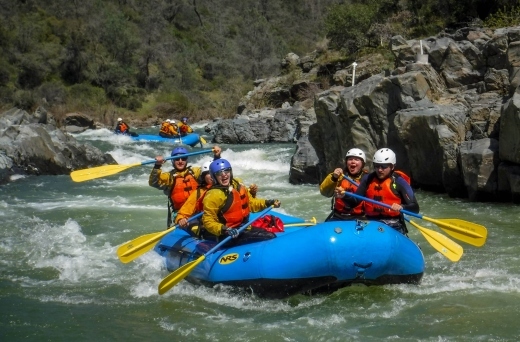 You'll spend an exciting day paddling a guided raft down the thrilling whitewater of the nearby South Fork of the American River, California's most popular whitewater run. This run is great for beginners and expert rafters alike. Many groups take advantage of these trips to share an adventure with friends. Participants will be responsible for bringing their own lunch and snacks as well as providing their own transportation to the put-in location.